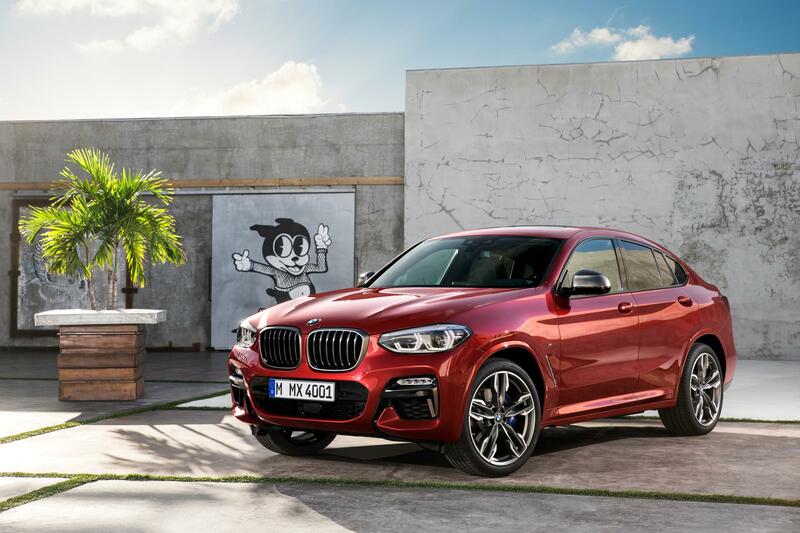 BMW has revealed the new, 2018 X4 SUV, giving it a facelifted design, added technology, and introducing a new M40d badge with a powerful diesel engine for the first time. 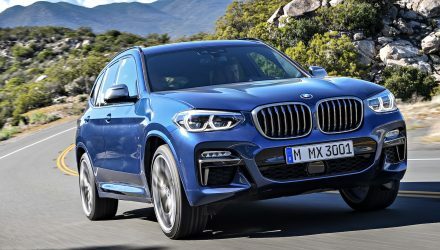 Starting with that latter engine, the M40d comes in as BMW’s first M Performance diesel for the X4 and could be adopted by other vehicle models in the showroom, such as the platform-sharing X3. 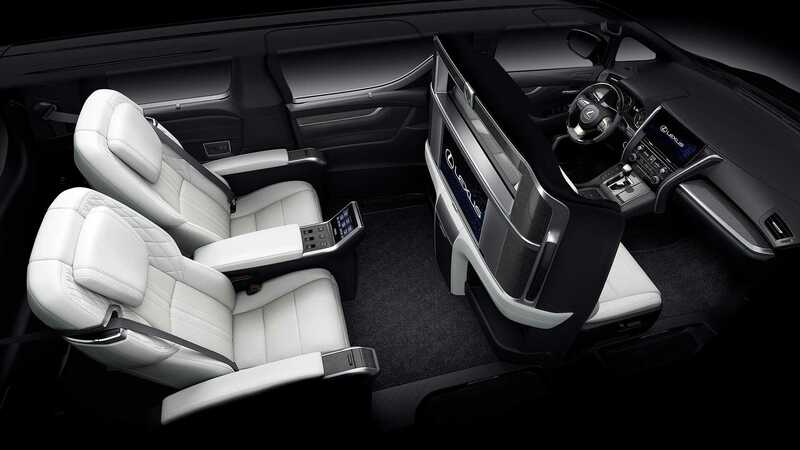 It uses a 3.0-litre turbo-diesel inline six engine, producing a punchy 240kW and 680Nm. 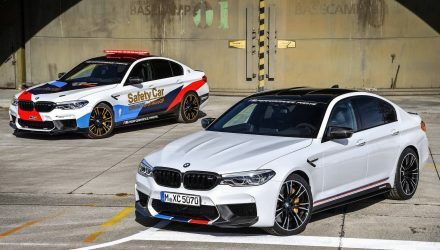 BMW says 0-100km/h takes just 4.9 seconds. 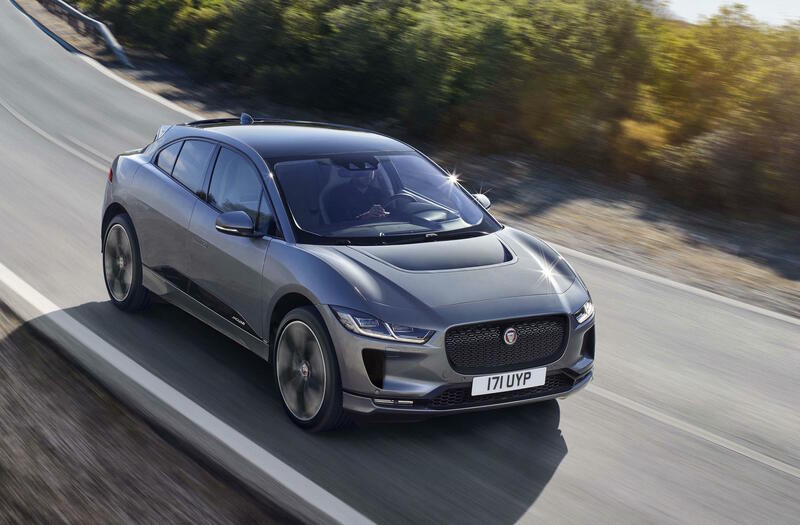 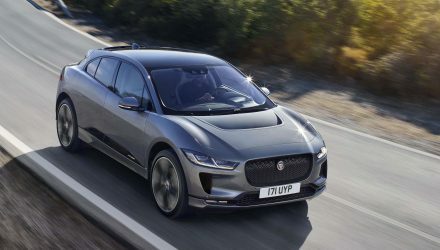 A range of other engine options are being offered, spanning from a 135kW xDrive20i, a 185kW 30i, to a 140kW 20d, and 170kW 25d. 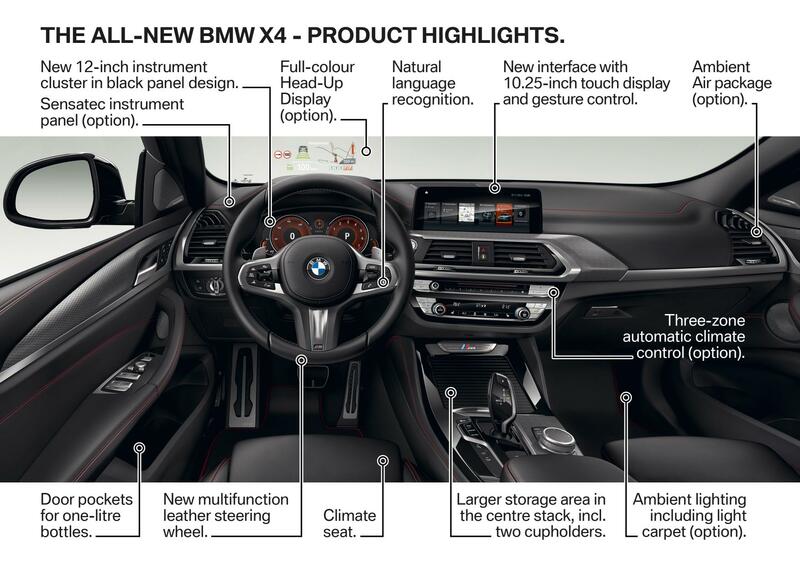 All feature xDrive all-wheel drive and all come with an eight-speed automatic transmission. 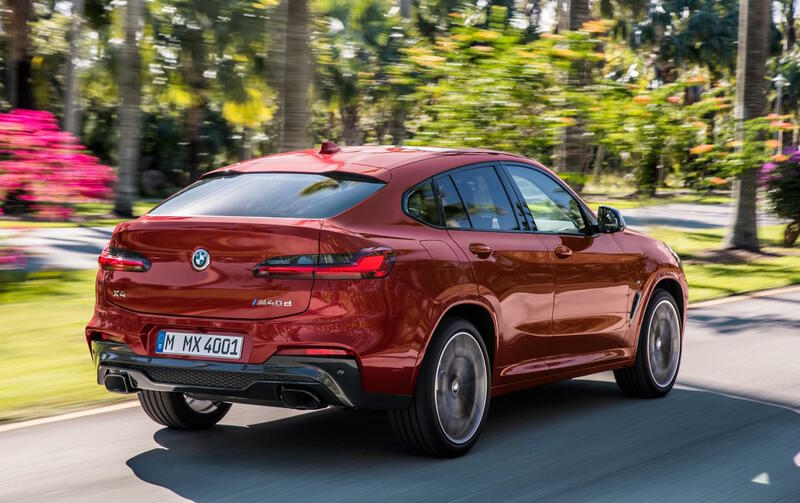 Fuel economy on the combined cycle ranges from 5.4L/100km to 6.4L/100km for the 20d and M40d, and from 7.1L/100km to 7.2L/100km for the 20i and 30i. 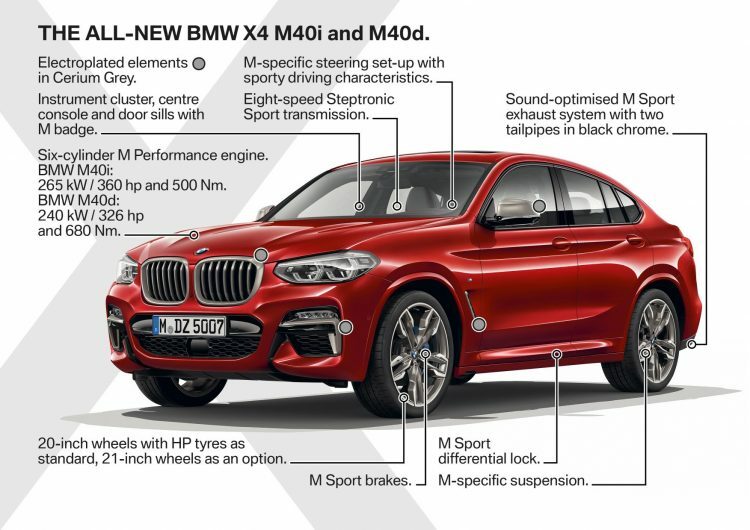 An M40i performance petrol version will also be offered, producing 265kW. 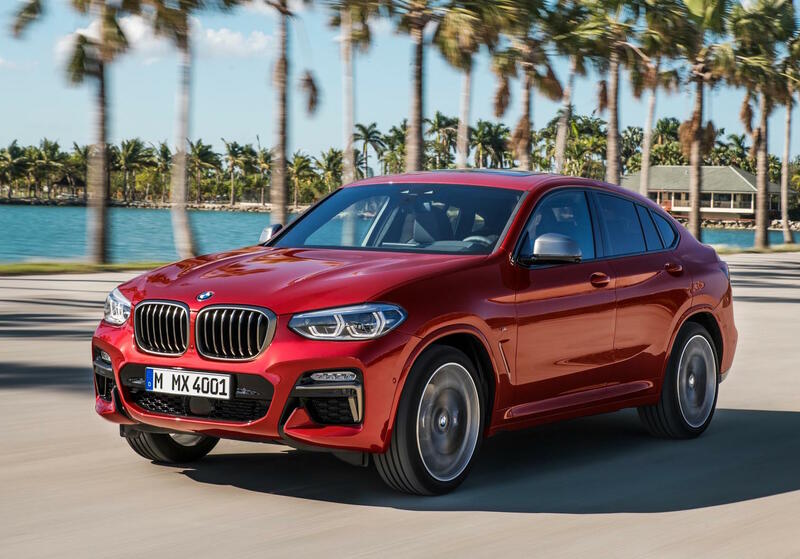 The design team has applied its latest styling to the new X4, with more pronounced kidney grilles, stretched out and slimmer headlights, with elongated LED taillights at the back, and new front and rear bumper bars. 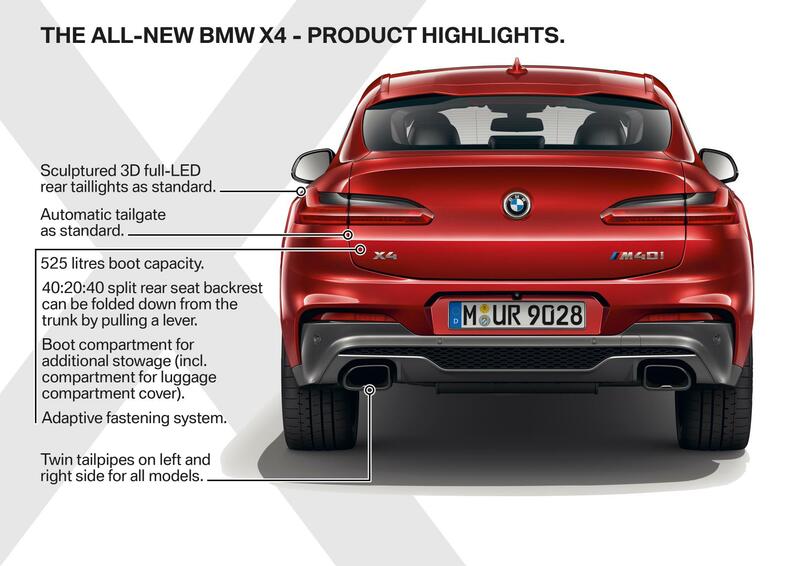 There’s also some new alloy wheel designs, a more detailed lower front apron, and continuation of the swooping four-door coupe roofline. 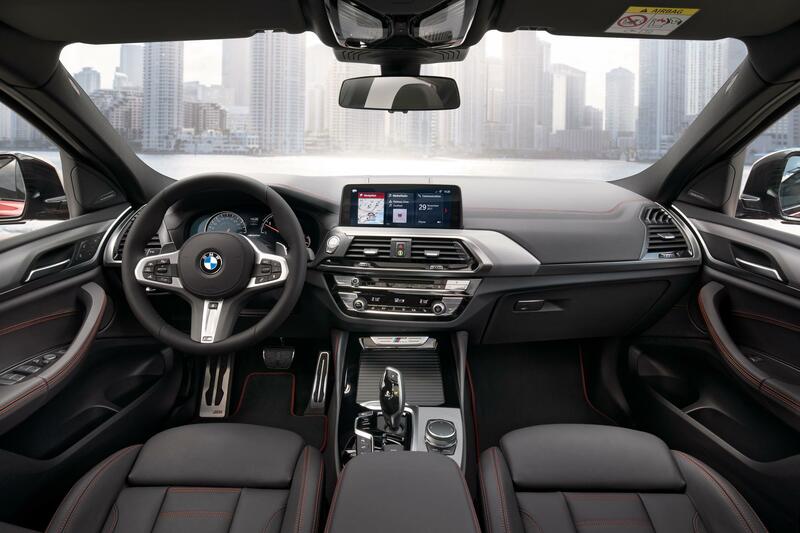 For the interior BMW has redesigned the centre console, incorporating a large storage area in the front, while up top is BMW’s latest iDrive6 media interface with a wide-screen LCD with touch functionality. 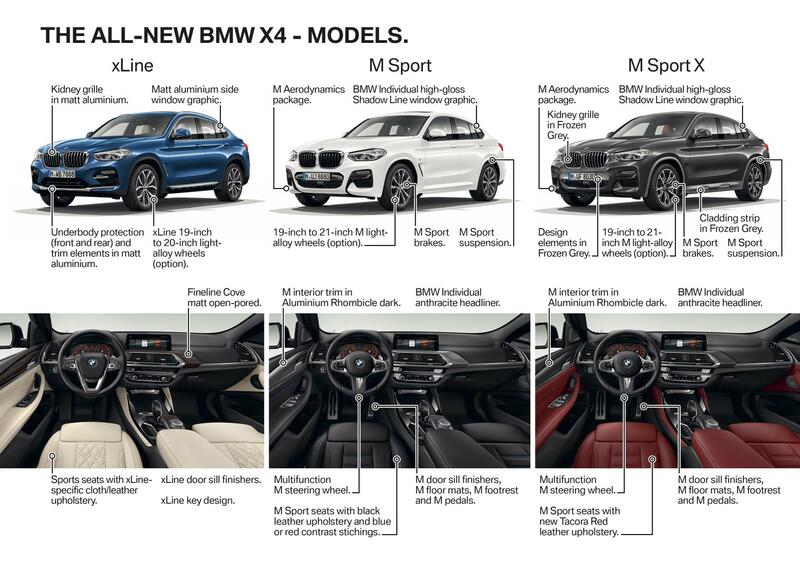 Buyers will be able to select between various trimming colours and options, with the M Performance models getting sports seats and M highlights. 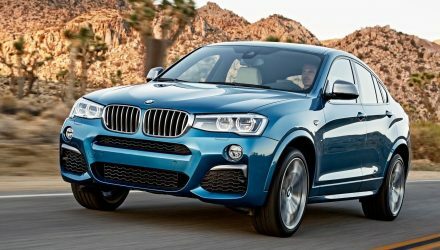 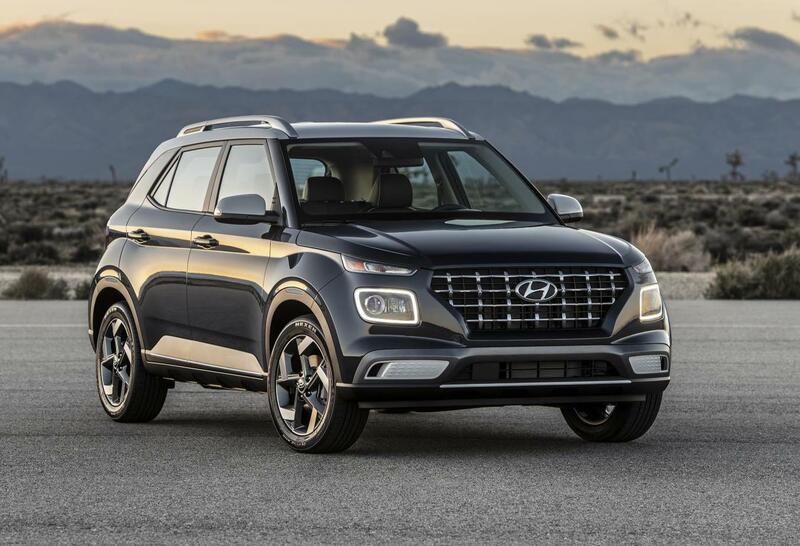 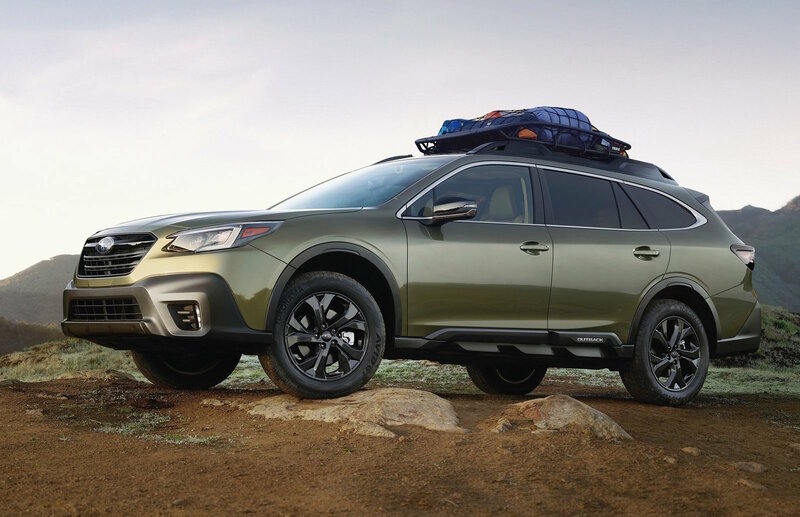 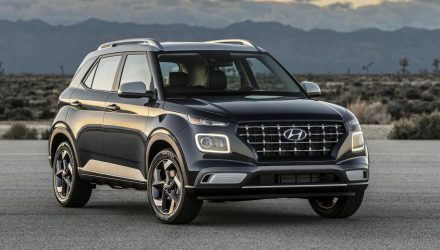 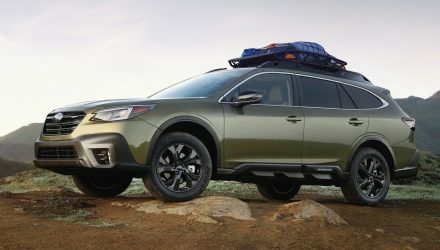 The new model will go on sale late this year, with Australian prices and details yet to be confirmed. 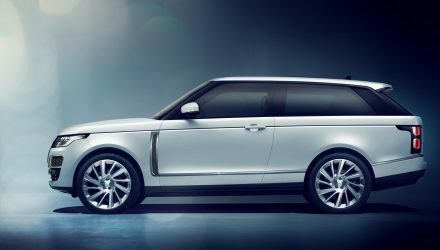 A public debut is set to take place at the Geneva motor show in March.